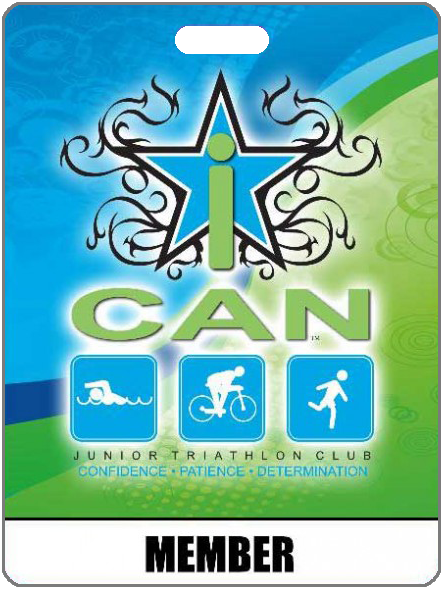 This is the iCAN Junior Triathlon Club Membership that is required for each participant. This annual membership must be current, and allows you to register for iCAN programs. To purchase a membership, please fill out the following form.